Aurora sees the light of day in the centre of Turnhout. 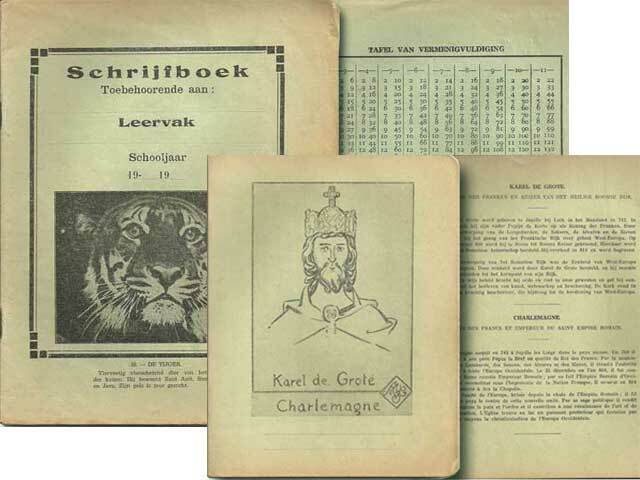 Especially traditional school exercise books and notebooks are produced on a sheet ruling machine with manual input. The annual production reaches approximately 500 tons. 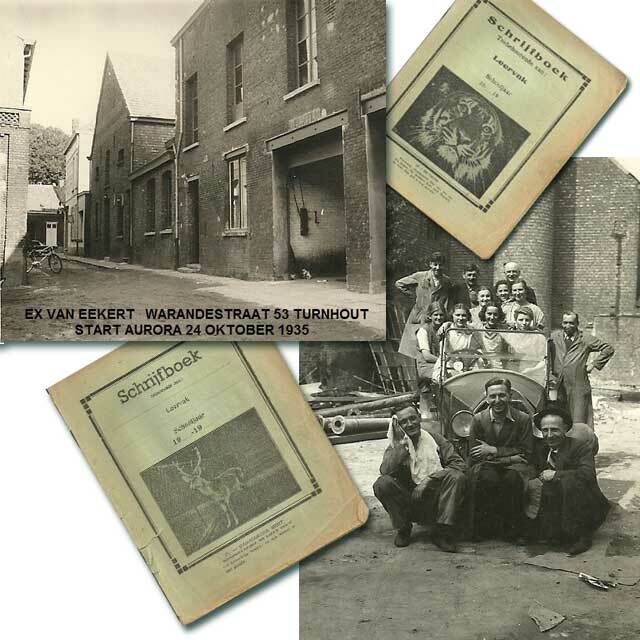 The company moves to the industrial estate of Beerse some 10 km away from Turnhout and very near to the E34-motorway. 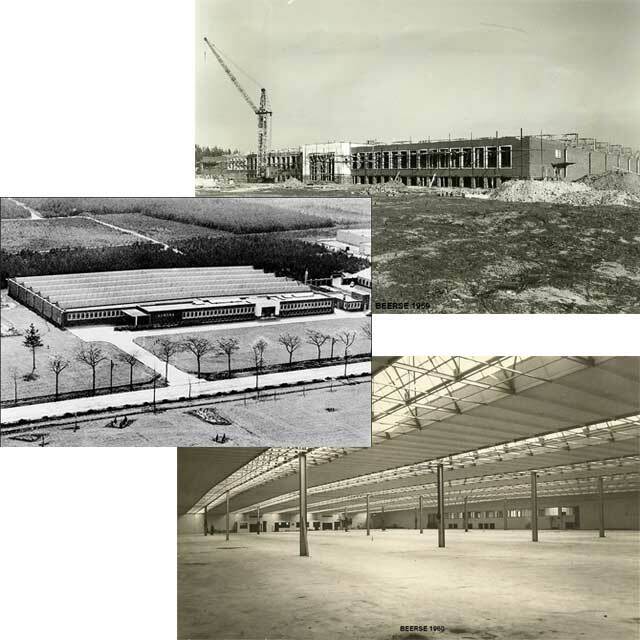 Then the surface area of the new company buildings amounts to about 5,000 m². 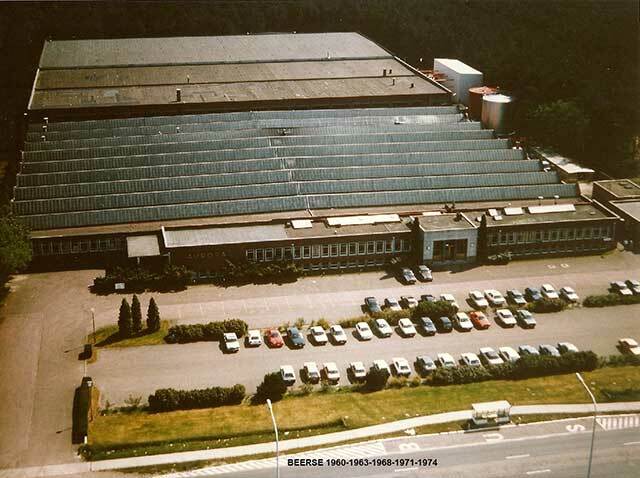 The company continues to grow and in 2005 the buildings have a surface area of 35,000 m². In the meantime the yearly paper consumption has reached approximately 11.000 tons. 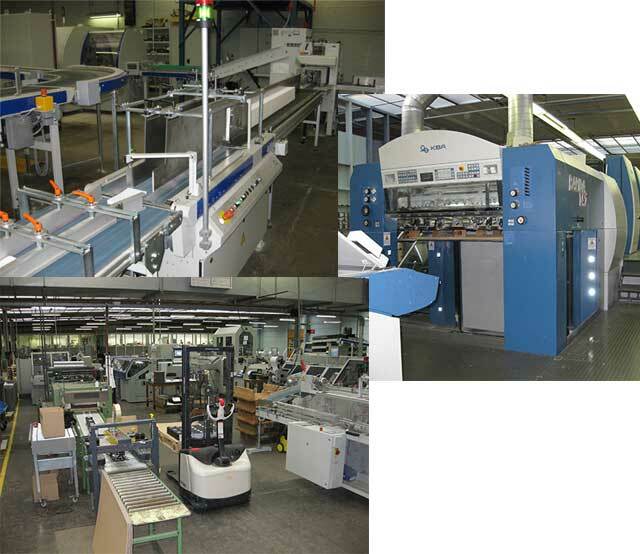 Nearly all our products are by then made on fully automatic machines. 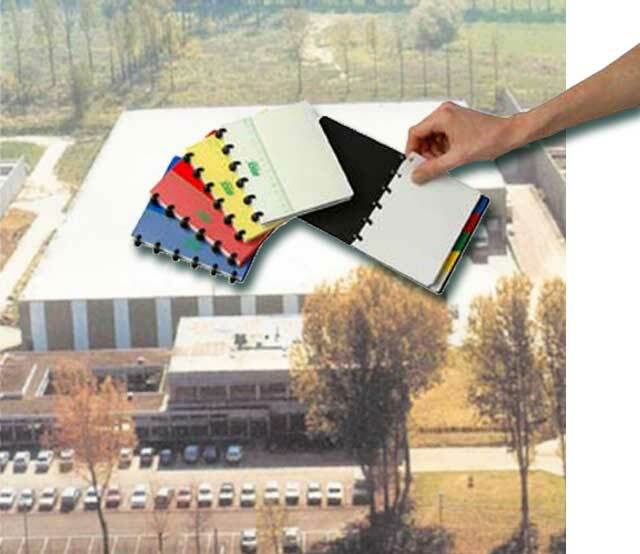 Aurora has grown to be the most important manufacturer of stationery products in the Benelux-region and offers the most complete range of school and office supplies. The worldwide export activities are developed extensively. 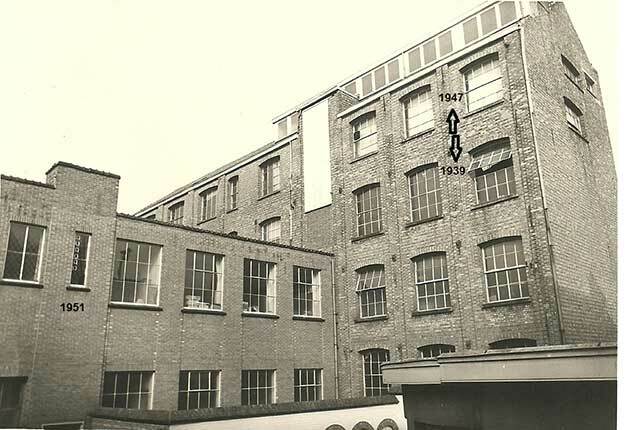 A new warehouse for raw materials is put into use. The total available area is almost entirely used. 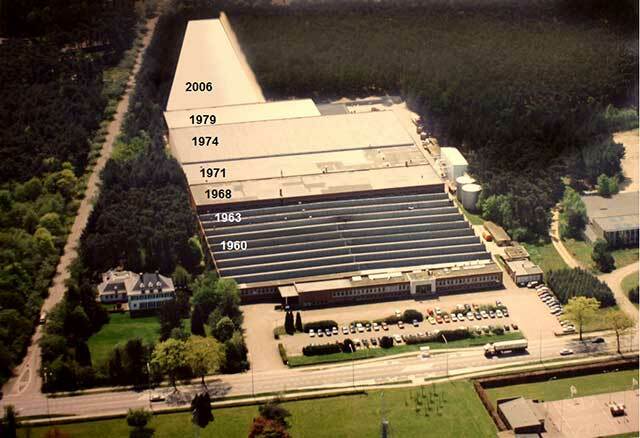 40.000 m² for production, warehouse and logistics. An intensive collaboration between the two production units, Aurora Productions and Cadara, is started up. 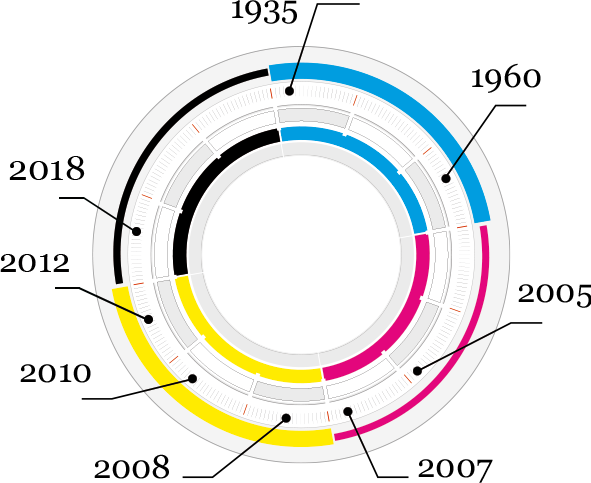 Both the logistic support and all commercial activities are combined under the colours of Aurora Productions. A common distribution centre is put into use. Aurora Productions takes over the activities of the company Cadara. 1935-2010 Aurora's 75th anniversary. 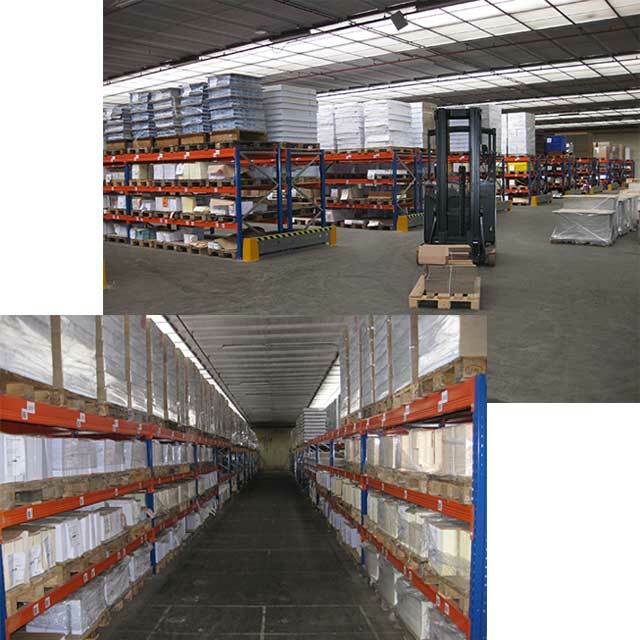 Integration of an external warehouse in Beerse 6.000 pallet places. Eric Willems has been appointed as the general manager of Aurora Productions.